An all-round sub ohm tank for everyday use. Compatible with V12 Prince-Q4, V12 Prince-X6 & V12 Prince-M4 coil. 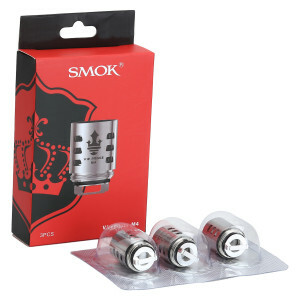 The TFV12 Prince Tank by SMOK is a super powerful and an all-round sub ohm tank. The tank kit comes with the latest generation, carefully modulated coils: the Prince Q4, X6 and T10, the resistance of all initiates huge clouds and extremely dense flavor. The drip tip has a colourful cobra design and the tank has a crown-style body making this device very attractive. This tank adds a positive value addition to your vaping experience! 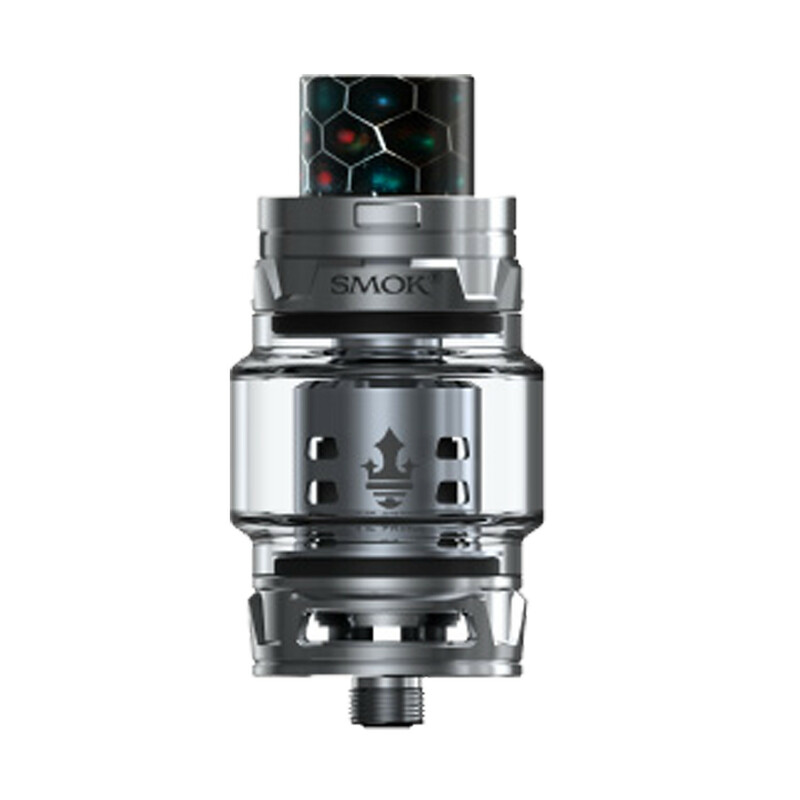 best tank by SMOK so far..